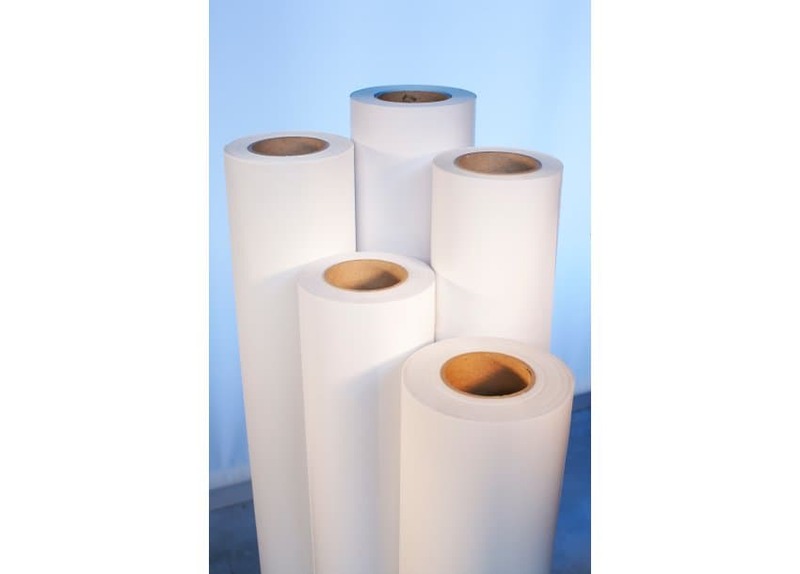 This unique adhesive features a long-fiber paper carrier making it ideal for a wide range of applications. Use Print Mount 831 for small, manual applications, or for large images that need to be rolled and unrolled. It is also great for mounting irregular media, such as canvas to rigid substrates. Print Mount 831 has also passed the Photographic Activity Test (PAT), which certifies it as the safest choice for mounting photographs. Roll Width Please select… 38" 41" 51"